Hey everyone. It has been hectic the few weeks. My social calendar is slowly filling-up as the Holidays are approaching so there is less time to do personal projects (like this blog). Nevertheless, I am always wanting to update - if only I have unlimited time (and don't need sleep). 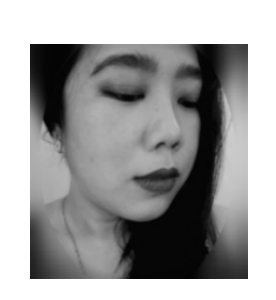 BeautyMNL, my favorite local online beauty shop, is now selling Wellness items which did not bode well for my pocket.I have recently made a massive purchase (literally a boxfull) of mostly food and wellness items. So in that regard, I will be featuring a series of non-makeup things that I have purchased from them. GreenLife Coconut Products Philippines Inc. (GreenLife) is a Quezon Province-based family-owned business engaged in processing of high value coconut products focusing on virgin coconut oil (VCO), coconut cider vinegar and other specialty coconut products. The company started on 2001 by Mr. Francisco and Emelita Rubio after having actually involved in coconut production and engaged in different seminars, trainings, and workshops related to the production of different coconut-based products. 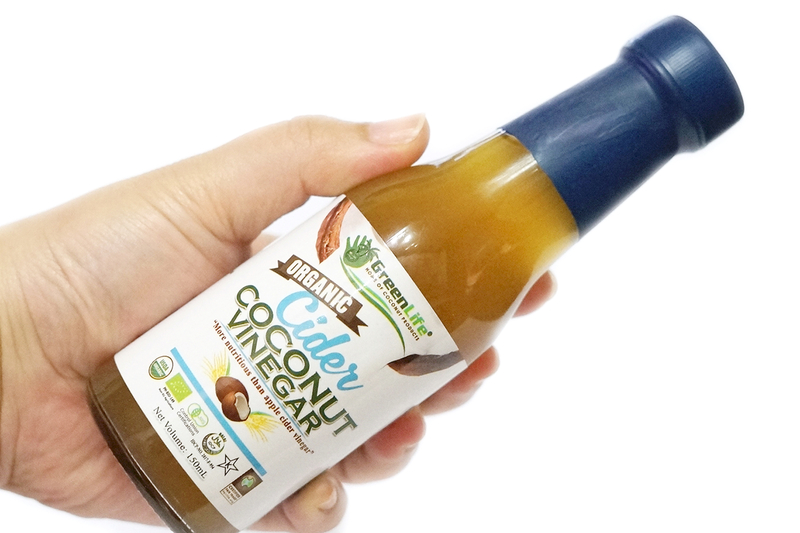 In 2014, GreenLife was incorporated under the name of “GreenLife Coconut Products Philippines Inc.” and recently, March 2015, it was Certified Organic by Control Union Inspections Pvt Ltd. I do make it a habit to drink a spoonful of Bragg Apple Cider Vinegar (ACV) as soon as I wake up. I feel that this has helped my stomach settle down before I eat anything. 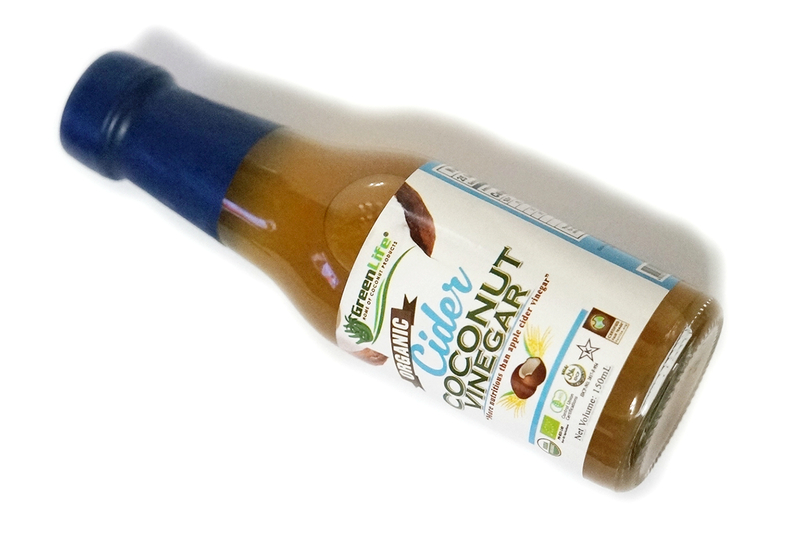 I have also observed that ACV also helped with regular bowel movements. Add to your favorite dressings and marinades. Can be used as an internal cleansing program. Can be used by people with dietary restrictions (e.g. vegetarians, vegans). 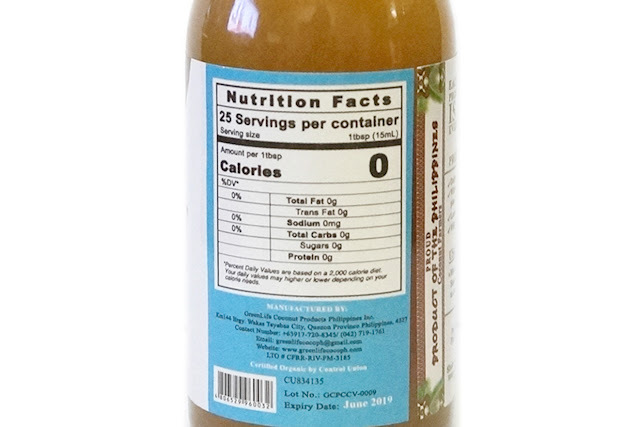 Great add-in for sweet sauces and Asian dishes. Good ingredient in pickled papaya, as a chicharon dip, and other snack and food preparations. 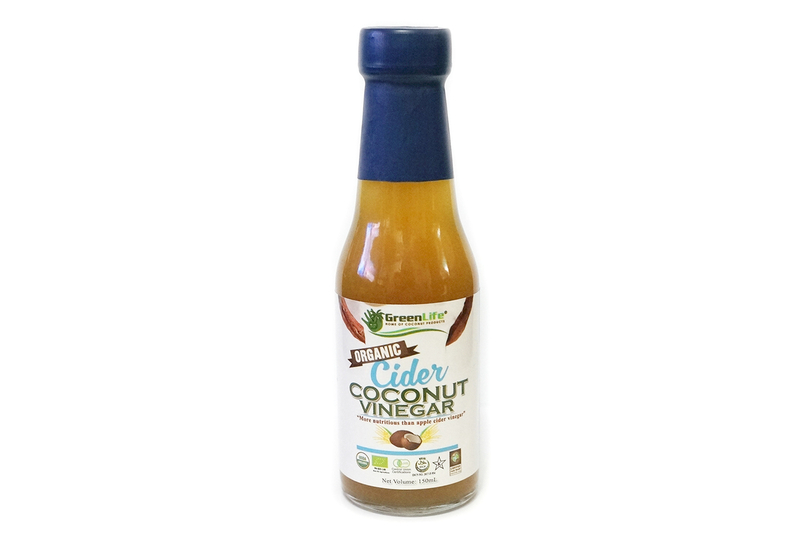 This Coconut Cider Vinegar basically functions the same with ACV. I also feel the same effect whenever I drink this. On the plus side, this is less sour and more sweet so I much prefer drinking/using this.